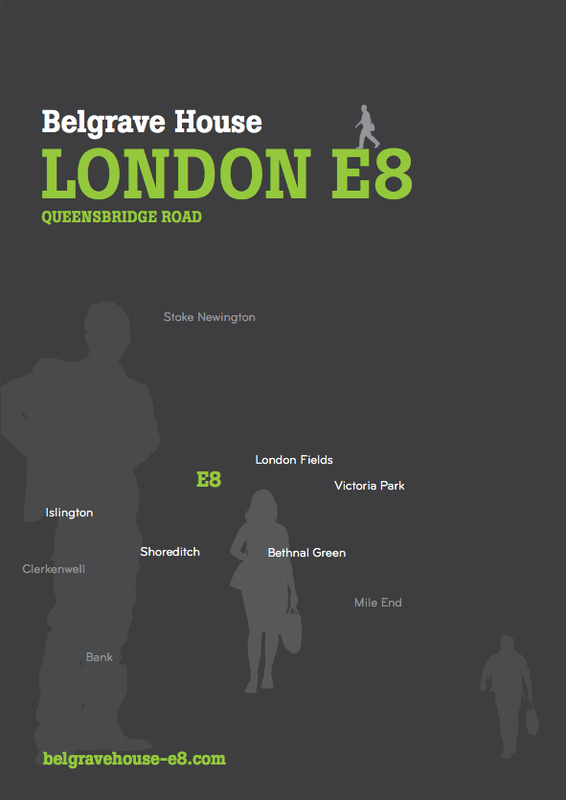 When it comes to investing in a location for Belgrave House, we couldn’t be more confident; with the 2012 Olympics fast approaching and the regeneration of Stratford, the skyline of Hackney is set to change radically. Other nearby destinations, include the capital’s technology hub, famously nicknamed Silicon Roundabout. Known to most as the point where Old Street meets City Road, it links the financial square mile with the creatives of Clerkenwell, setting an evident trend as the preferential location for innovation and commerce. In the other direction are Shoreditch and Brick Lane, which are home to independent galleries, boutique shops, buzzy markets, restaurants, bars and clubs. As well as a surge in regeneration and a plethora of new transport links, Hackney is now starring as a destination in itself. 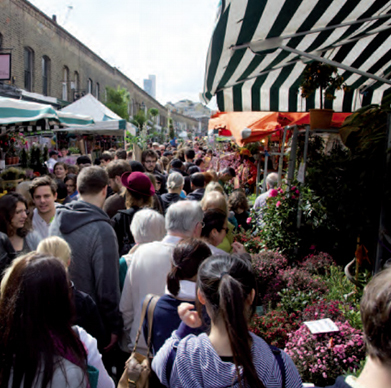 The local parks, relaxed restaurants, boutique stores, farmers markets and friendly pubs are all a true representation of what the local Hackney community represents. Over spilling with culture, art, history and touch of “cool”, Hackney is on the map and here to stay.